Thursday, September 19, 2018, 5:30 – 7:30 p.m. 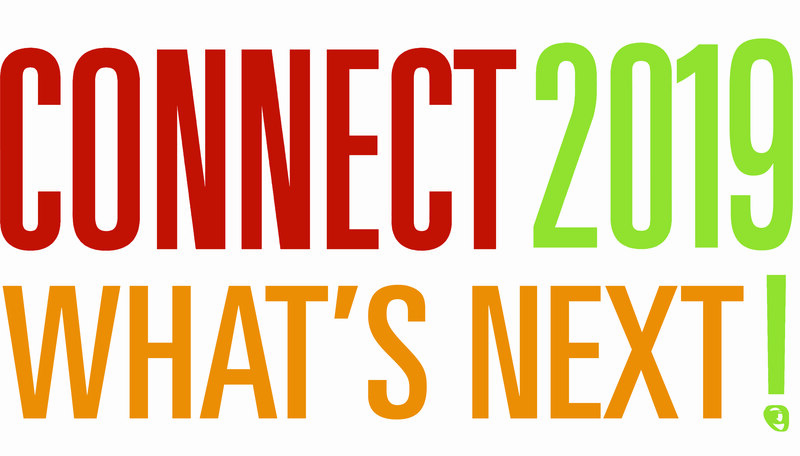 Put aside everything you know about typical networking events and join us on September 19th for CONNECT 2019: What’s Next! The Radically Rural summit includes our highly attended annual networking event, CONNECT – an annual gathering of hundreds of engaged, locally focused community members celebrating and fostering the advantages and opportunities of rural living. Check out the year’s CONNECT Installations! 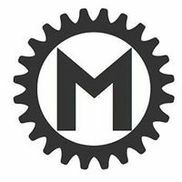 Once again, CONNECT is staged by Machina Arts, an art-inspired event curator based in Keene! This year’s installations will bring to life 6 projects or ideas that will transform the industry of each track – Arts & Culture, Entrepreneurship, Community Journalism, Main Street, Renewable Energy, and Working Lands. Machina Arts was founded in 2013 because we saw a need in our community for art based cultural activities. Over the years, Machina has transformed from a homegrown arts collective into a business offering creative event management, stylish interior design, and interactive gallery curation. We believe that community based art and design are key drivers in the cultural renaissance that this area needs. We hope that you’ll join us in our creative efforts! Good food made with love and laughs. Charcoal Charlie Pini an award winning chef and BBQ pitmaster, Denise Meadows a catering powerhouse and passionate localvore. Together they share decades of experience, stories and scars in cooking between them, running kitchens and restaurants, creating magic, and taking care of their guests and yours. 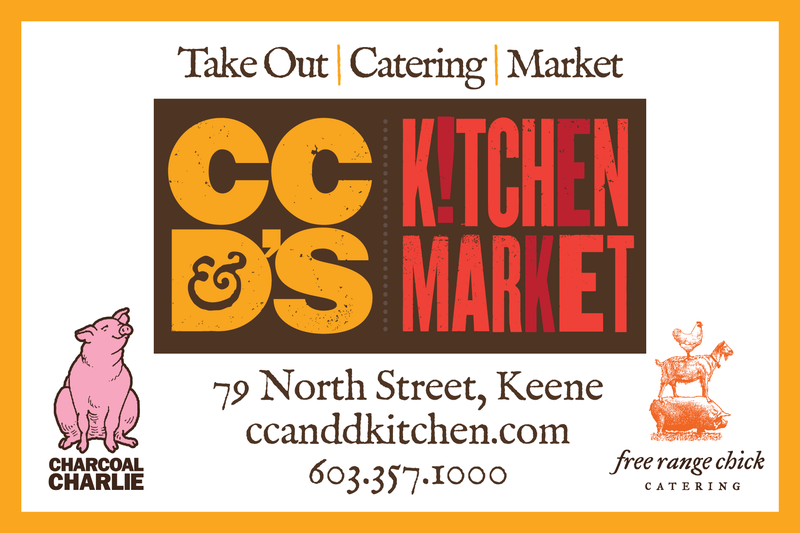 CC&D’s Kitchen Market is your spot for mouthwatering take-out lunch, dinner, Charlie’s famous barbecue and a market stocked with grab & go items including local cheeses & charcuterie. 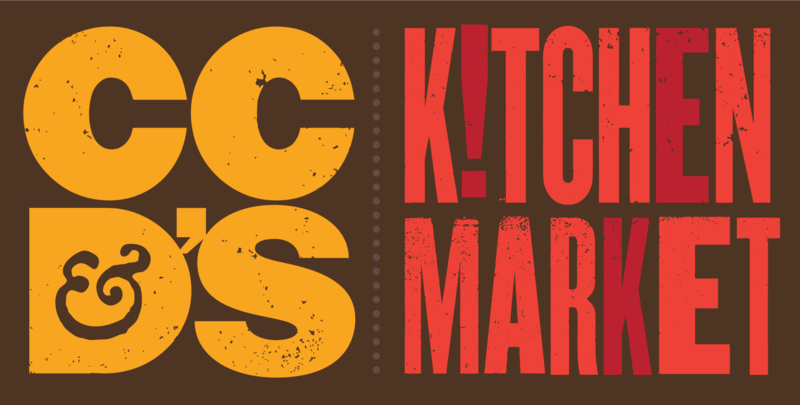 The Market is home to Charcoal Charlie Productions and Free Range Chick Catering for all your catering needs. It’s about remarkable food and happy faces, serving a neighborhood, a community and the Monadnock Region.